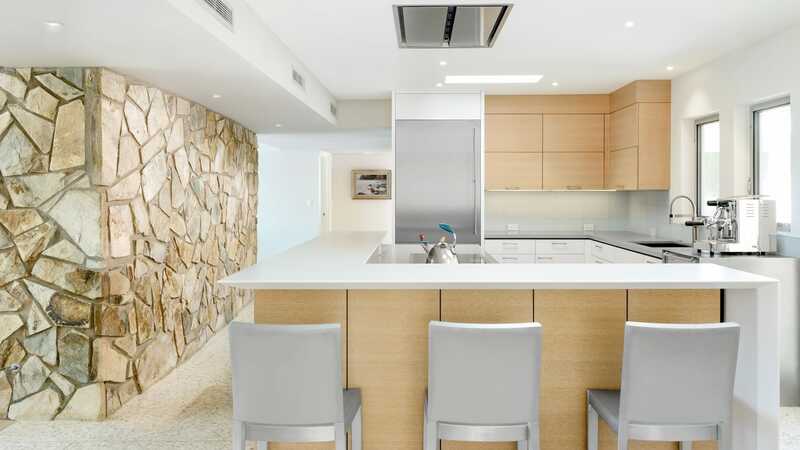 For over two decades we have proudly served Scottsdale and Phoenix homeowners and home builders with premium kitchen design and remodels. Affinity Kitchens is proud home to a professional kitchen design staff and trades people committed to providing exceptional service. See how our design team creates kitchens to perfectly suit the personal preferences of our clients. 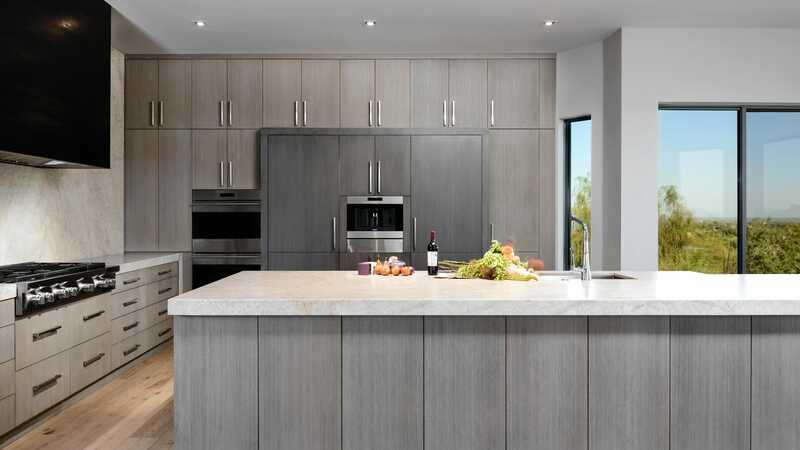 For over 30 years, the Legacy family of companies have been serving Scottsdale, Phoenix, Tucson, Calgary and Canmore homeowners and home builders with a complete range of style and budget options for their design, remodeling and cabinetry needs. 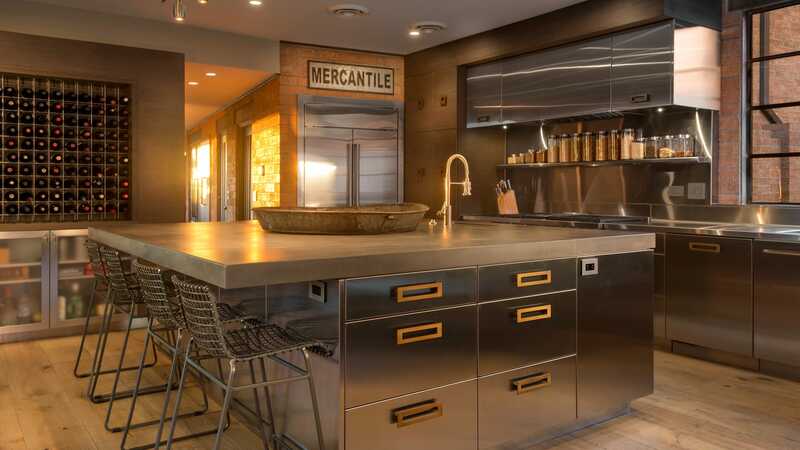 Each of our businesses continues Legacy Kitchens' tradition as one of North America's premier kitchen designers and suppliers.